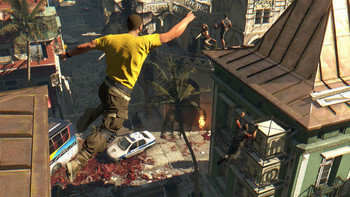 "High-speed parkour and gruesome zombie massacres make Dying Light a blast, even if the story's just okay." 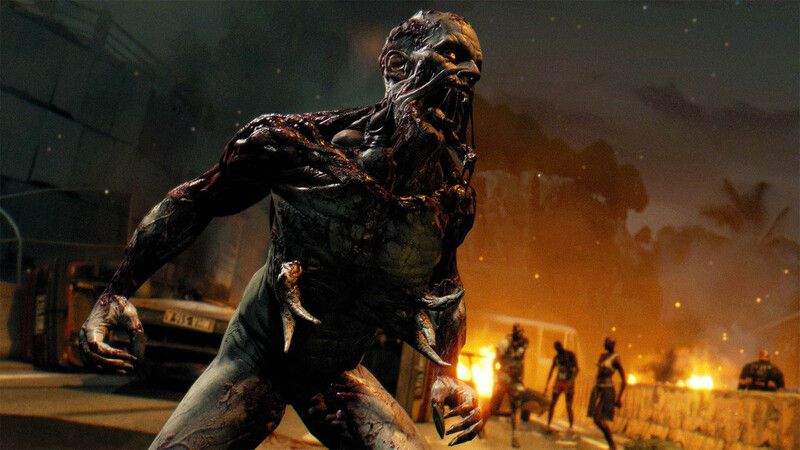 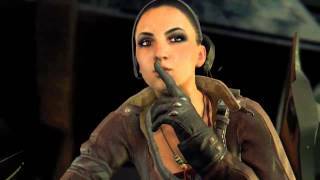 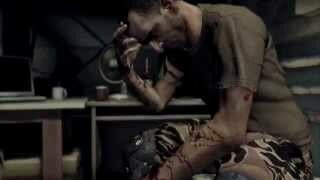 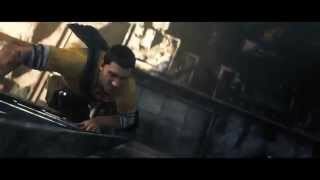 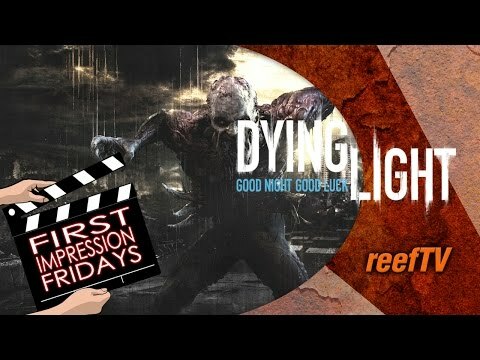 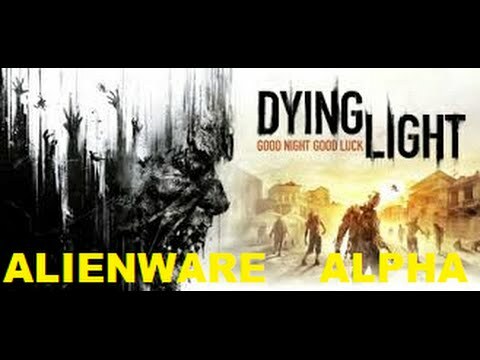 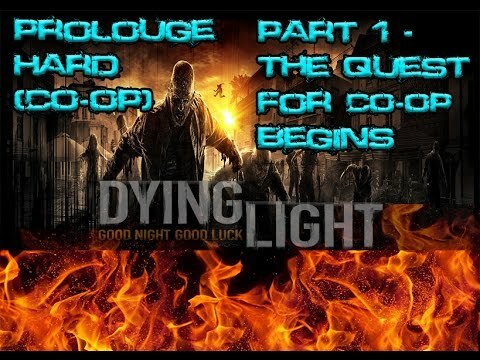 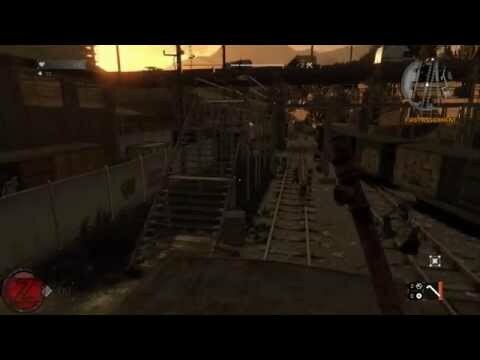 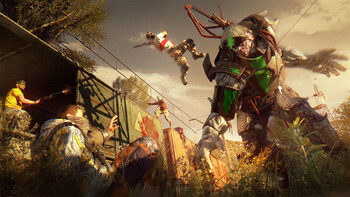 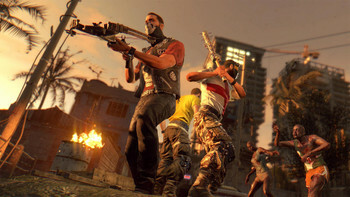 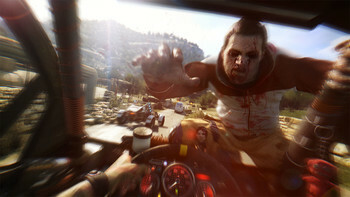 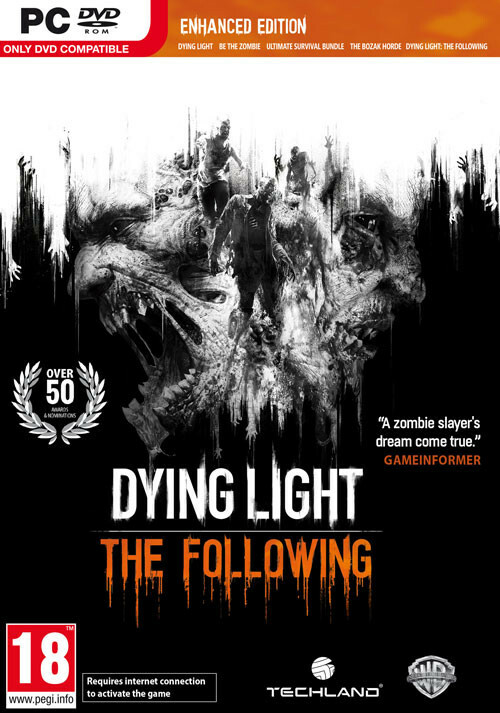 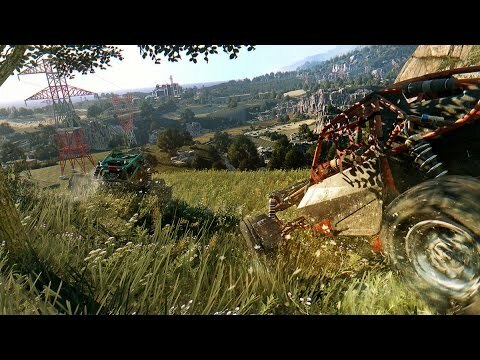 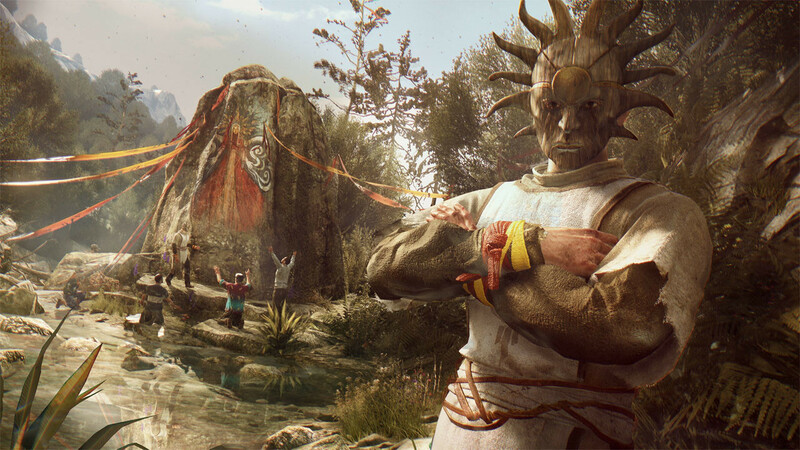 "Dying Light is everything you wanted from Dead Island. 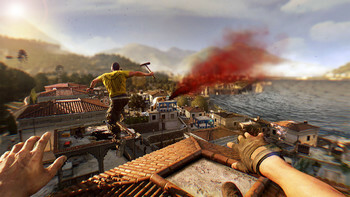 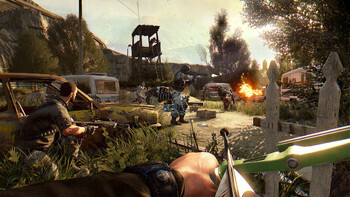 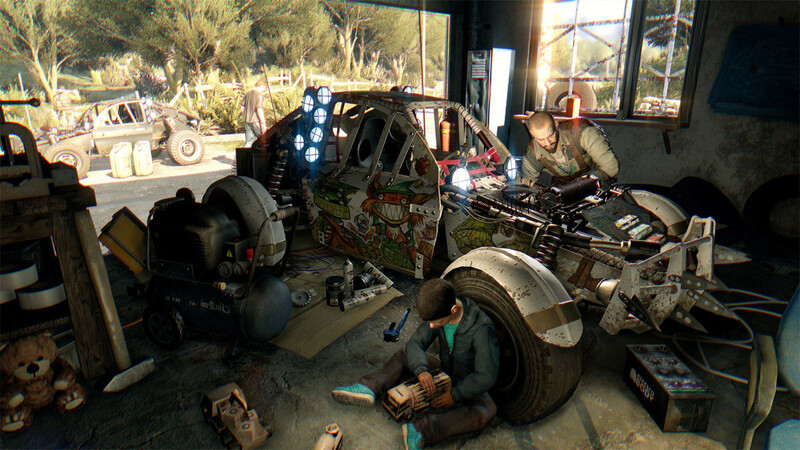 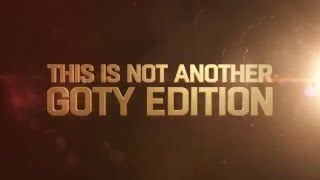 Only instead of stepping into the shoes of a Mr. T and Ice T crossover, you're a deadly spy or soldier, and everything is..."
"Tense and full of adrenaline-fueled moments, Dying Light is a blast"